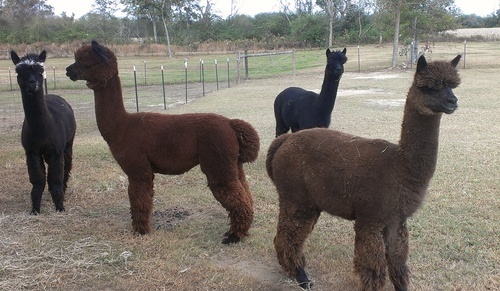 Humming Star Alpacas is an alpaca farm located in Silverhill, Alabama owned by Andy & Cheryl Bowen. 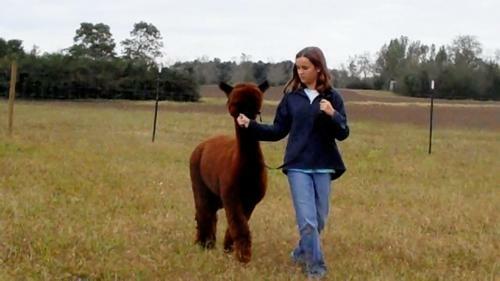 There are so many reasons that we are passionate about raising alpacas ! 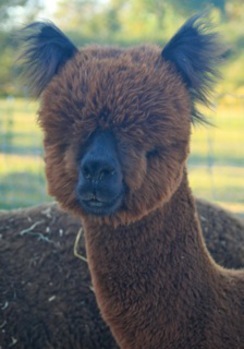 If we had to identify the top two reasons, they would be 1) the alpacas themselves and the products we produce with their amazing fleece 2) the people that we have met and the new friendships we have gained. We hope that you will have the chance to visit our farm. Please look at our Event tab on this site and plan to join us for an event or schedule your own visit. 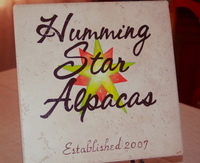 Welcome to Humming Star Alpacas !!! Our small farm is located in Silverhill, Al. and is home to a herd of beautiful huacaya alpacas who come from excellent bloodlines. 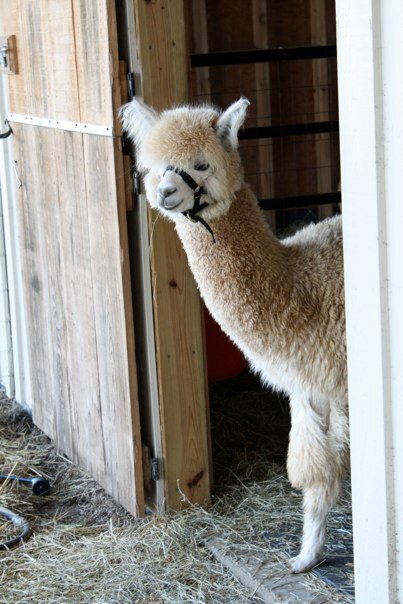 Individualized attention and care is given to each of our alpacas to ensure that we are producing easy to handle, healthy animals with excellent confirmation and stunning fleece. We will work with you to meet your individual needs.